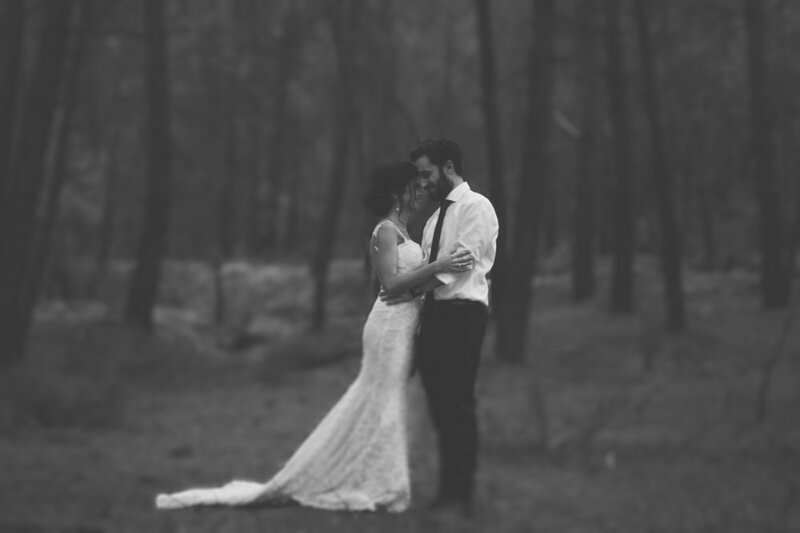 Getting married in Cyprus and looking for wedding photography that is anything like that you saw before? 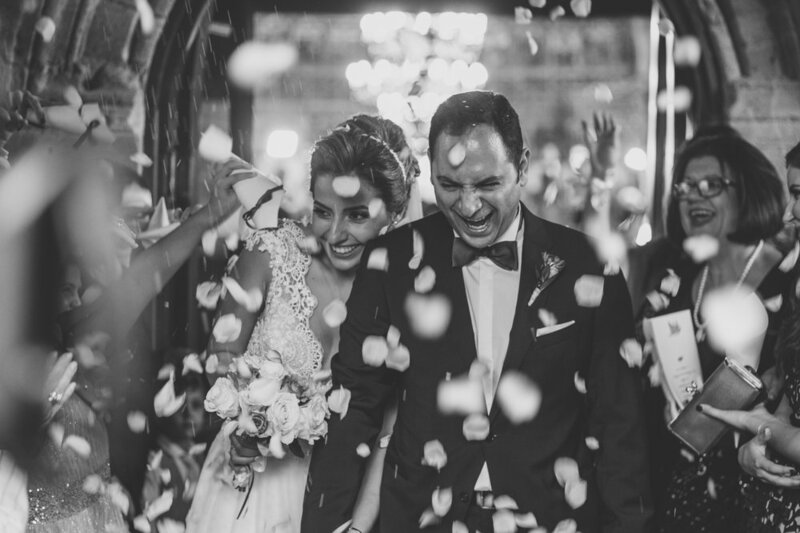 Damian Photography is one of most sough after wedding photographers in Cyprus. the ability to capture true moments and compose small stories. you well notice how comfortable they are in front of the lens, how natural looking they are, its because they are. Damian does not pose, he guides when needed. 100% real , 100% unposed. Easy. The rest its the artists eye, perception, influences, skill, know how and will. and then if the images made you feel nice and warm, you, a stranger, then you are at right place.